As leather is durable and long-lasting, it has been in use since time immemorial for fabricating a number of products, and CraftShade’s is one of the leading manufacturers of export quality leather items like leather bags, wallets, balts Diaries and much more leather items. 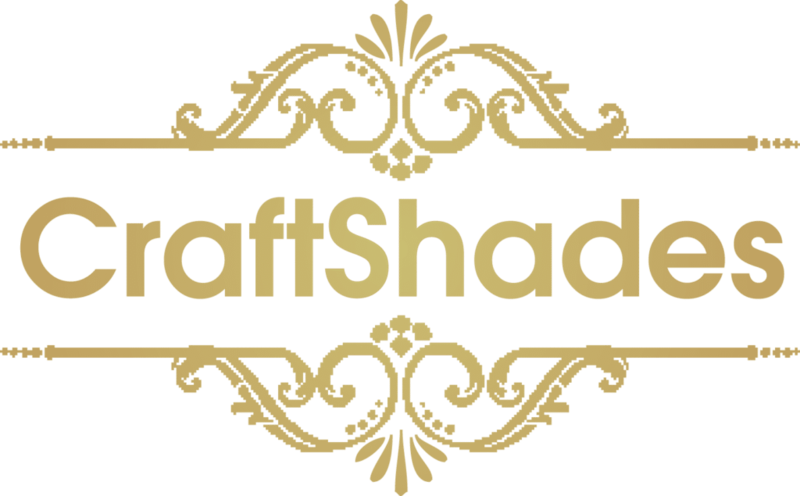 Our Leather handbags are the product of exquisite CraftShade’s. CraftShade leather manufactures and exports a comprehensive range of leather products of latest designs and patterns made of premium quality leather. Some of the products offered by us include Leather Bags, Diaries Wallets, Ladies Leather Hand Bags, Leather Portfolios etc.